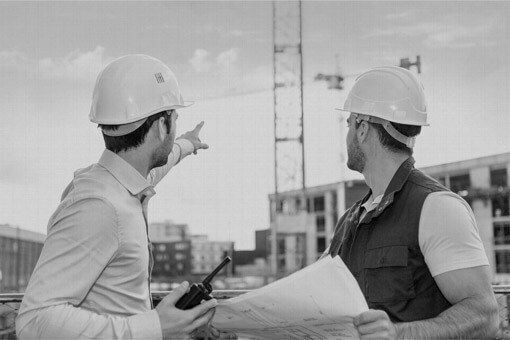 Our flagship course, the CICTI Manager Certification Program is intended for Project Management, Superintendents, Estimators and those directly involved with ICRA implementation. The CCHM course can be conducted at our training facility, 14 miles south of Charlotte / Douglas International Airport (CLT) or at your onsite location. This 8-hour course begins by emphasizing the core concepts of Infection Control; what is Infection Control and why should we be concerned. The course then moves into planning, budgeting, design and maintenance strategies that focus on both operational healthcare risks and Corporate liability protection. The tools and techniques for protecting the Environment of Care are demonstrated through hands-on exercises. Course attendees will not only hear about ideas, but will utilize and apply knowledge to achieve adequate levels of protection. Through using monitoring equipment during the exercises, students will derive an understanding of the effectiveness and limitations of select strategies. The course concludes with proficiency testing to provide assurances that the attendees can demonstrate a benchmark level of ICRA knowledge. Upon successful completion, the attendees are awarded the CCHM designation which is valid for two years. A new Certification will be issued every two years, through our web-based Recertification process. How Do We Avoid It? How Do We Install, Manage, Maintain? How Do We Document & Protect Liability? Interested in becoming a Certified Healthcare Manager (CCHM) or having your employees certified? To request CCHM training please please fill out this request course form.